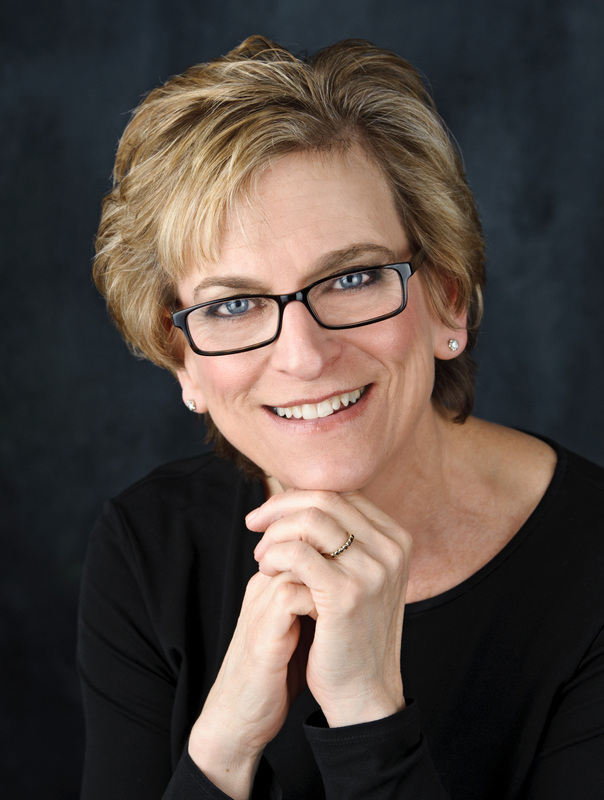 When Addie Baum's 22-year old granddaughter asks her about her childhood, Addie realises the moment has come to relive the full history that shaped her. Addie Baum was a Boston Girl, born in 1900 to immigrant Jewish parents who lived a very modest life. But Addie's intelligence and curiosity propelled her to a more modern path. Addie wanted to finish high school and to go to college. She wanted a career, to find true love. She wanted to escape the confines of her family. And she did. 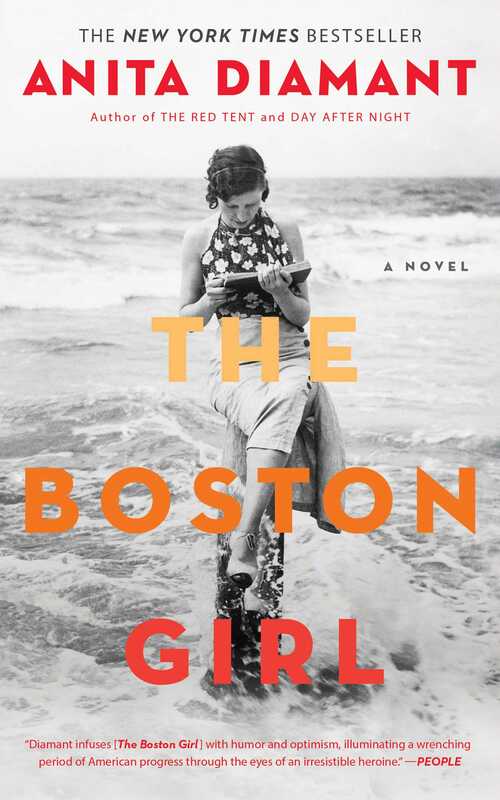 Told against the backdrop of World War I, and written with the same immense emotional impact that has made Diamant's previous novels bestsellers, The Boston Girl is a moving portrait of one woman's complicated life in the early 20th Century, and a window into the lives of all women seeking to understand the world around them.